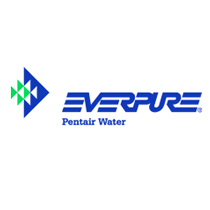 A global leader in water quality innovation, Everpure has been manufacturing water filtration solutions since 1933. 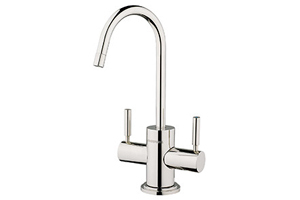 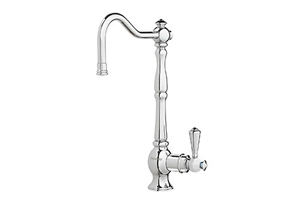 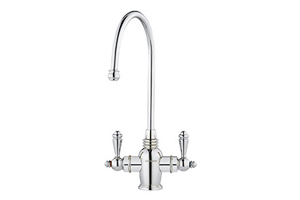 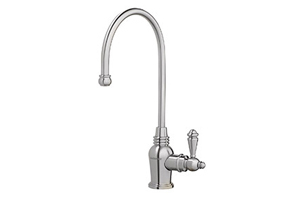 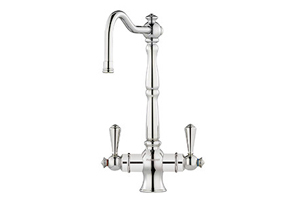 With a never-ending quest to supply clean drinking water, Everpure kitchen faucets contain advanced water filtration systems combined with timeless designs. 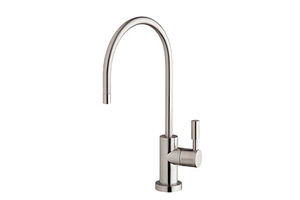 Made to match your kitchen while supplying a stream of clear, clean water, an Everpure faucet will ensure your kitchen’s look and feel is as beautiful as the water that flows from your tap.